Join us for a Geek Reading with author Rob Reid, founder of Rhapsody and the man behind the famous “$8 billion iPod” TED talk. 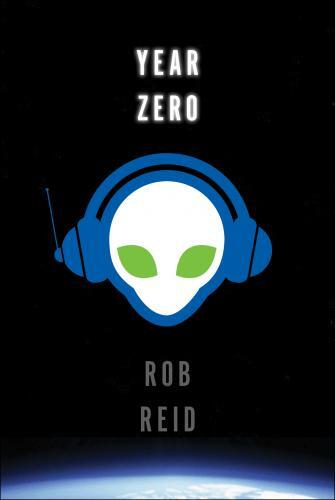 Rob will read from 'Year Zero,' and there’ll be drinks and discussion about the book, copyright, the music industry, and myriad other interesting topics. EFF Geek Readings bring Internet users, bloggers, free speech advocates, science fiction lovers, and other interested folks together to hear from prominent writers and thinkers, meet like-minded community members, and exchange ideas, while supporting EFF.